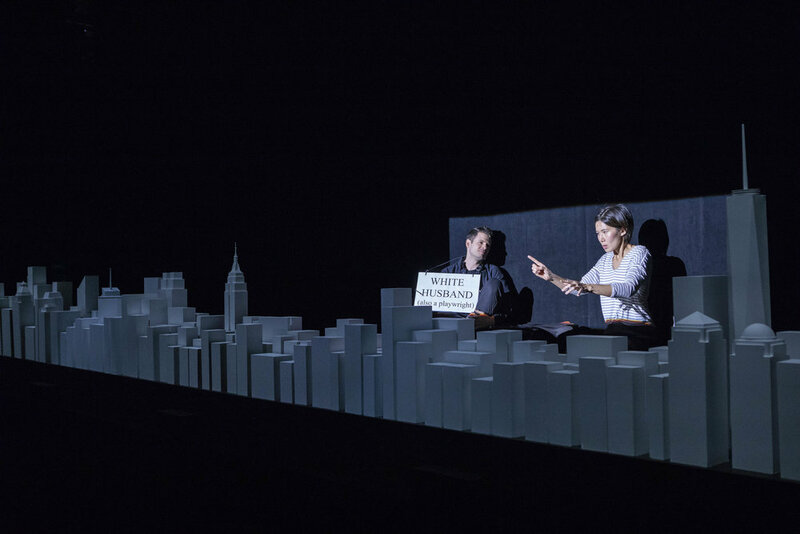 This winter, Miles is making his American Repertory Theater debut in what is easily the coolest production he’s ever been a part of: Endlings by Celine Song. 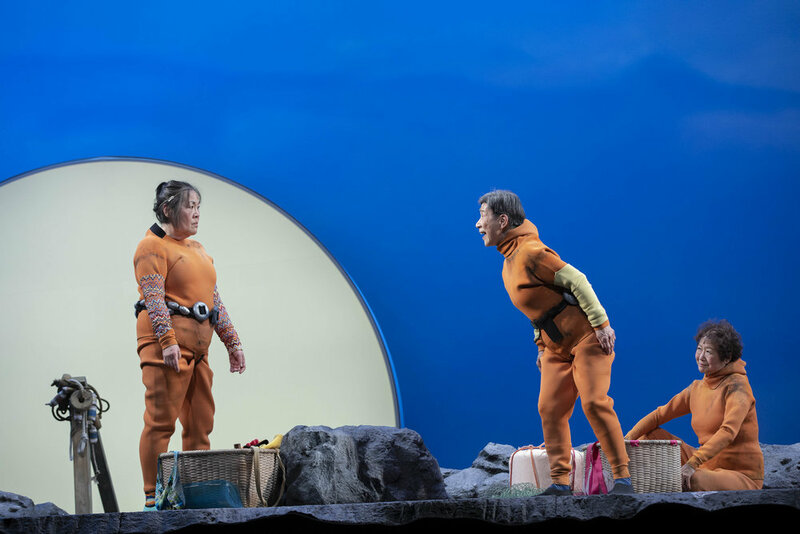 With brilliant direction from Sammi Cannold (Violet), Endlings centers around the last three haenyeos, or “sea women”, on the Korean island of Man-Jae. These badass diving sea-farmers are played by Wai Ching Ho (Marvel TV Universe), Emily Kuroda (Gilmore Girls), and Jo Yang (The Affair). The show takes a turn (just come,) and back on the island of Manhattan, Miles has the privilege (get it) of playing White Husband opposite actor/playwright Jiehae Park (peerless). It’s 2019, and it’s time for white tokenism! And bodies of water onstage! Previews begin 2/26. Opening is 3/1. Closing is 3/17. Show times and ticket prices can be found here. Loeb Drama Center (64 Brattle Street, Cambridge, MA).